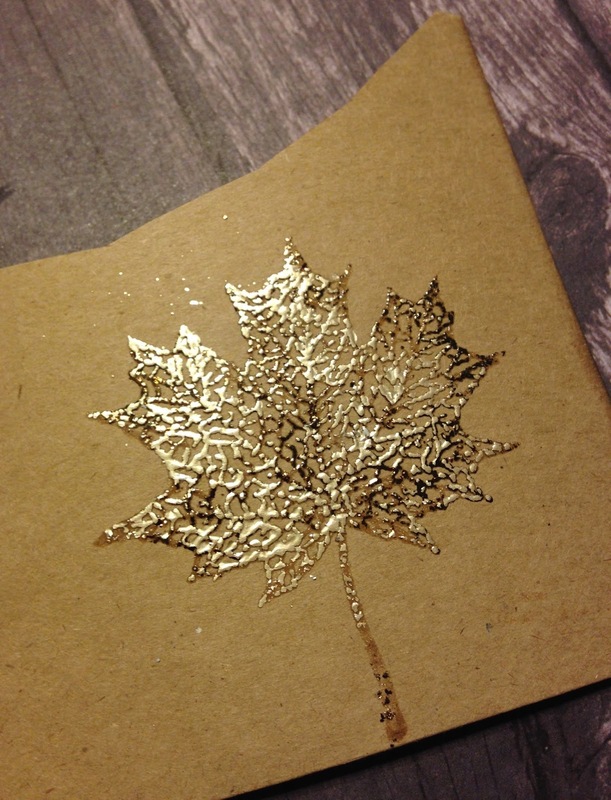 I am super excited to share with you today a project I have been dying to try ever since I saw a demo video by the uber talented Tim Holtz. I will post the link to his video along with a list of products I used at the bottom of this page. 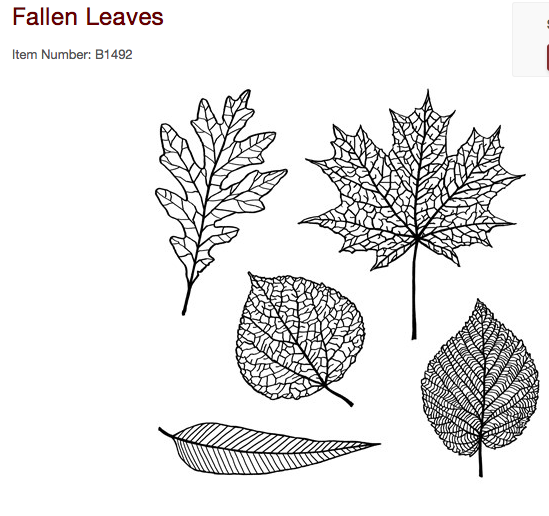 I really like this NEW “Fallen Leaves” stamp set by CTMH. The outlines are perfect for this technique. 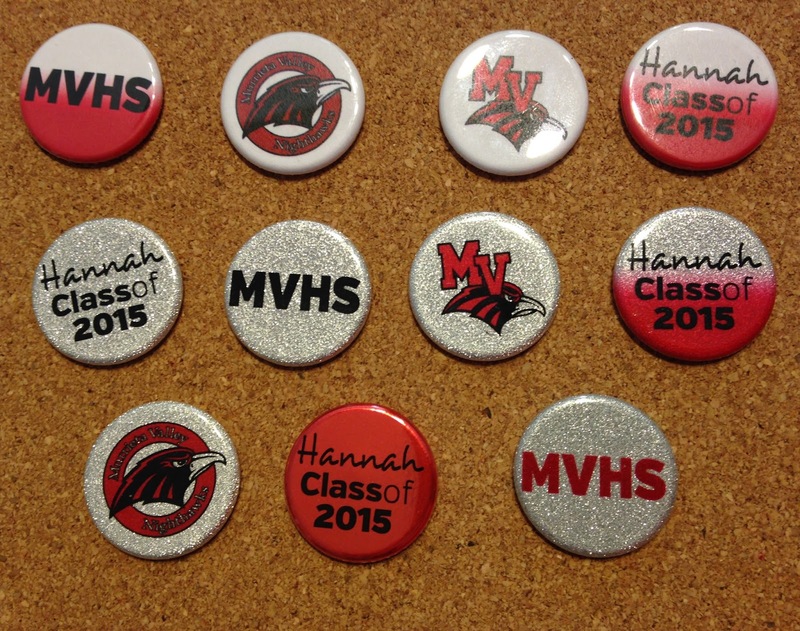 Follow the link to purchase one for yourself. then I applied the foil sheets in three different metallic colors. These foil colors are really pretty, the photo does not do them justice. I fussy cut a few extra leaves after they were dry and adhered them to my card with 3D foam squares to add some dimension. 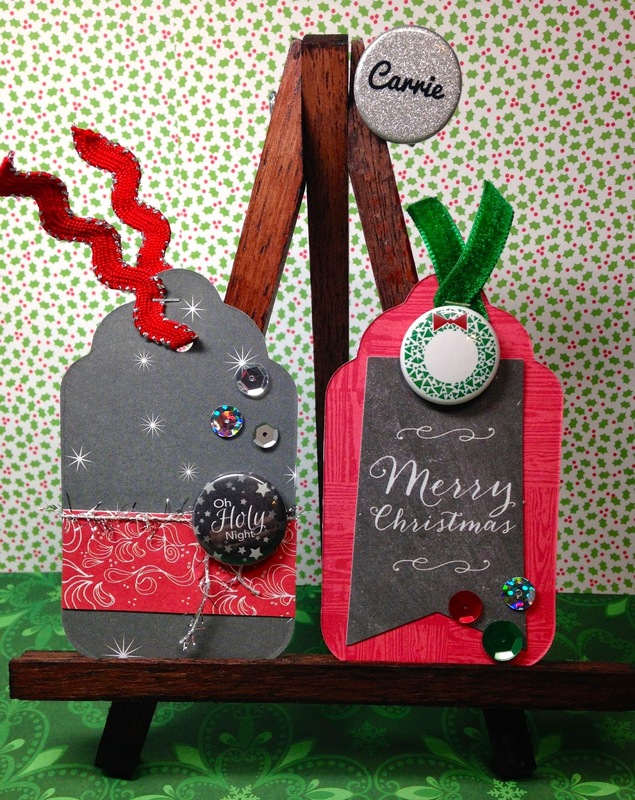 This is my finished card. 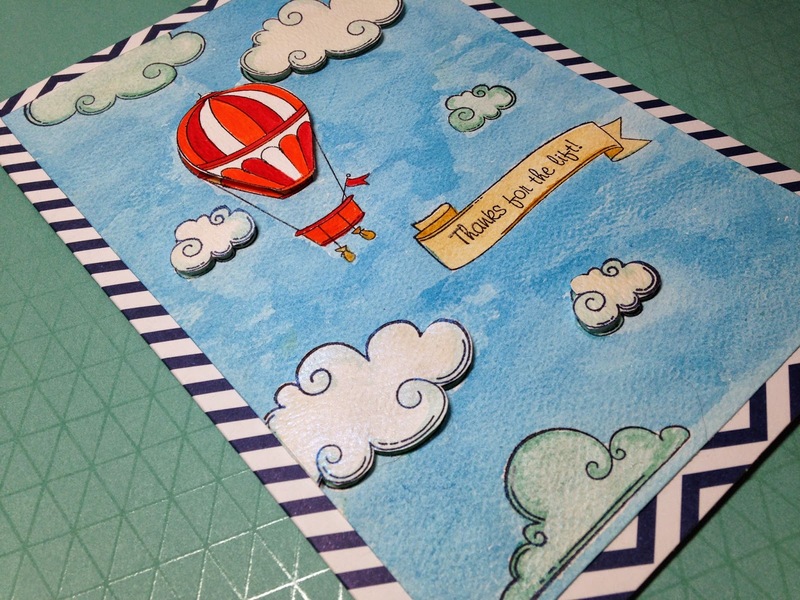 I added a cream color photo mat to the Kraft card stock. 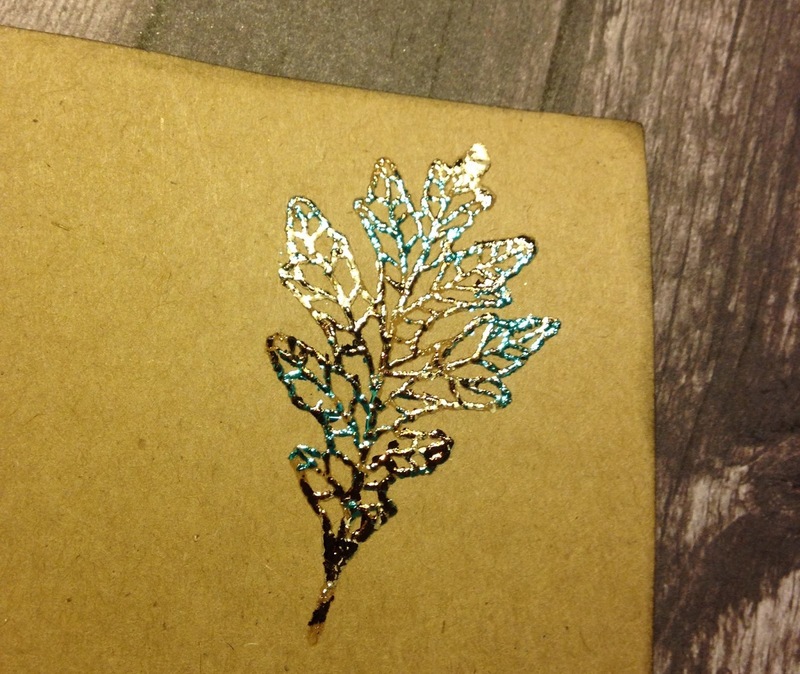 I really love this technique and plan on foiling more in the future. Thanks for stopping by today. Be sure to view Tim’s video to see his handy work. 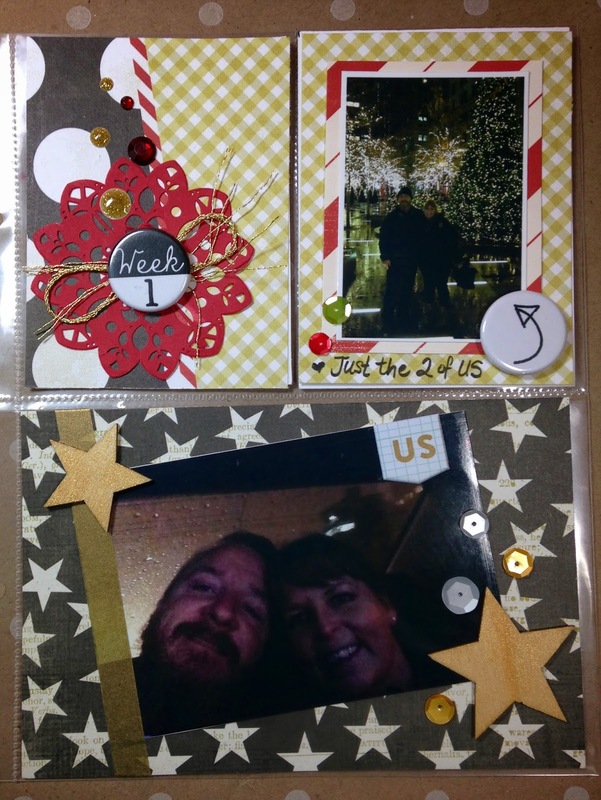 Hi Carrie here to share with you my latest project life page!! 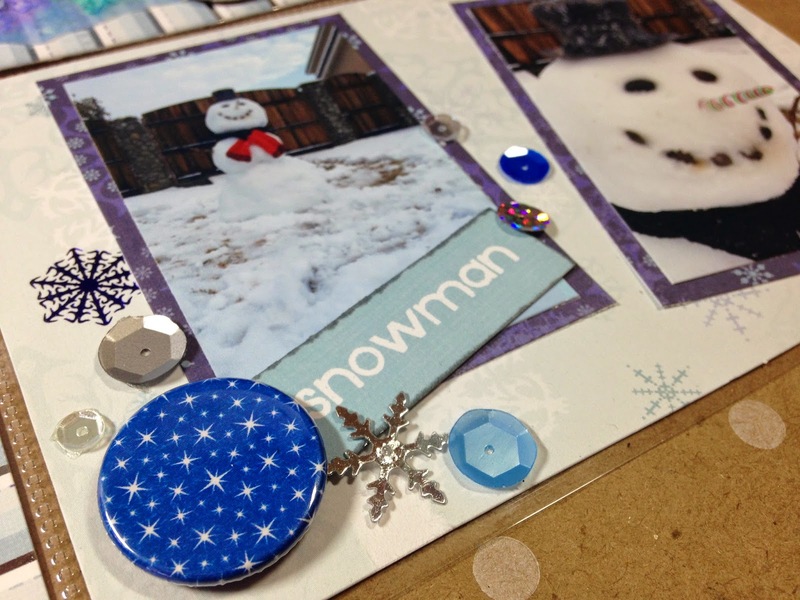 This page is a 12×12 WRMK photo sleeve page. 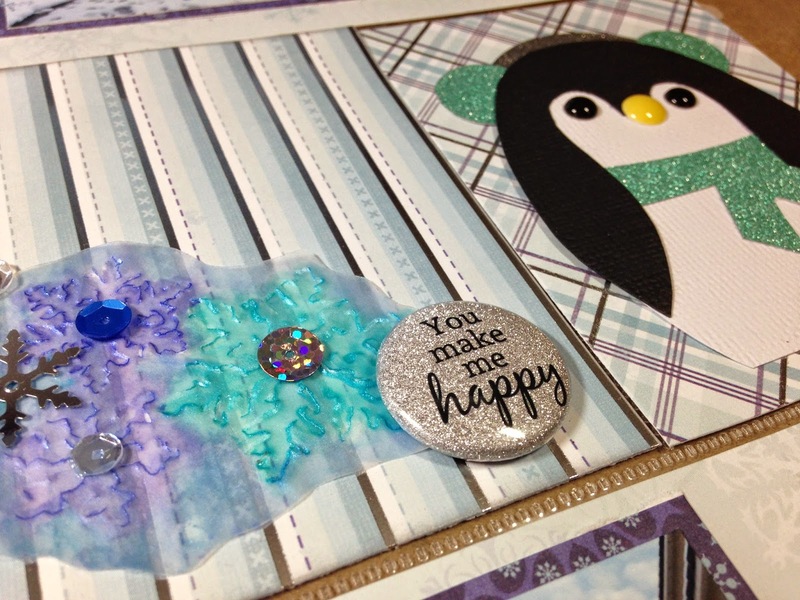 The paper collection I used for this layout is by Echo Park “Here and Now” by Lori Whitlock. I love the bright summer colors of this collection. I just celebrated my Birthday on the 17th of this month. I wanted to create a page about Me! 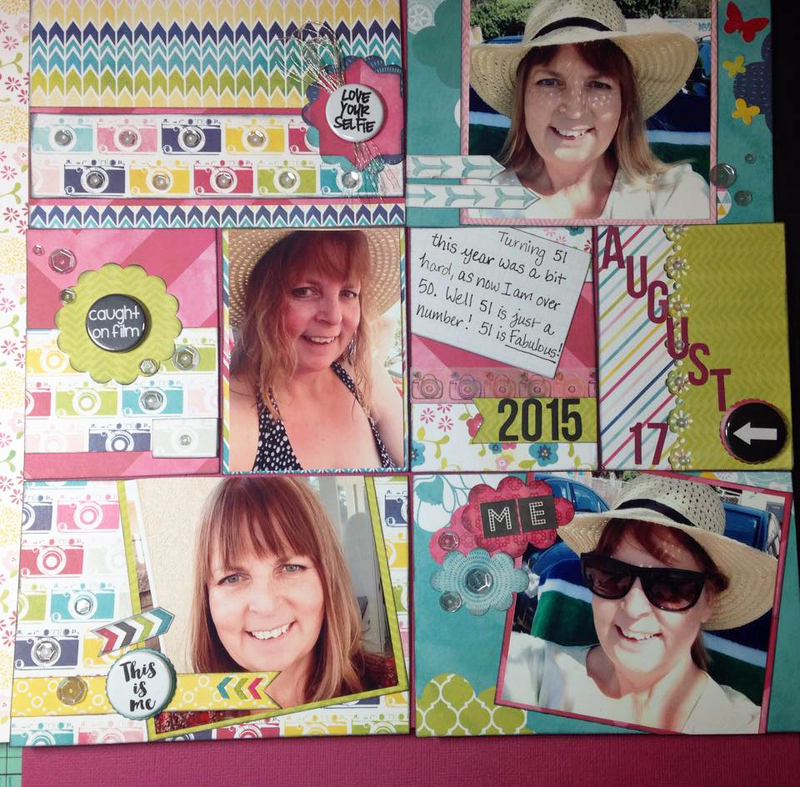 The new “Selfie” line of flairs by TCP are perfect for us scrapbookers to use when creating these kinds of layouts. 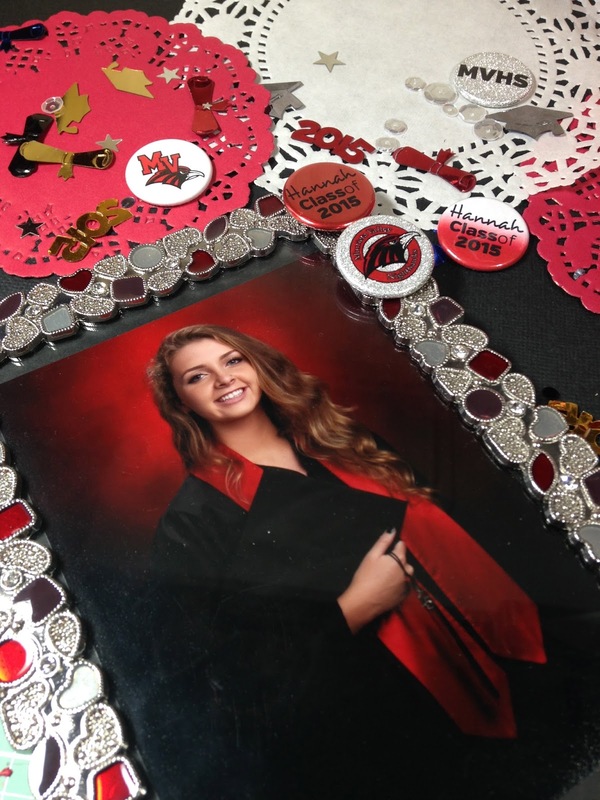 We tend to scrapbook a lot about our kids and families, neglecting to make pages and preserve memories about ourselves. 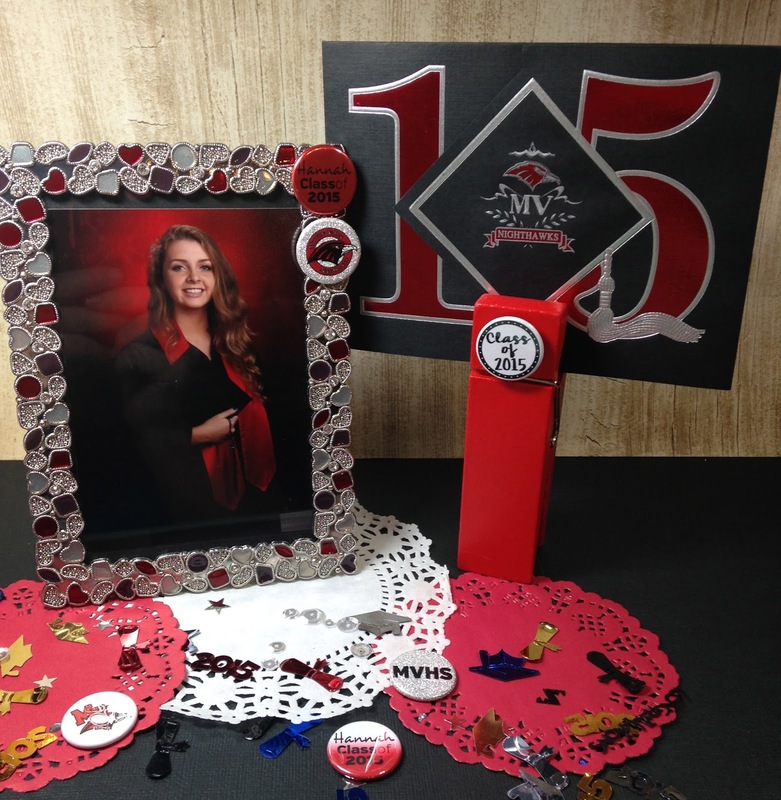 I would encourage you to include a few “selfies” in your albums this year. I am in love with the new pickle relish sequin mixes that are now available in a variety of colors. There are three different sized, slightly cupped, sequins in the relish mixes. 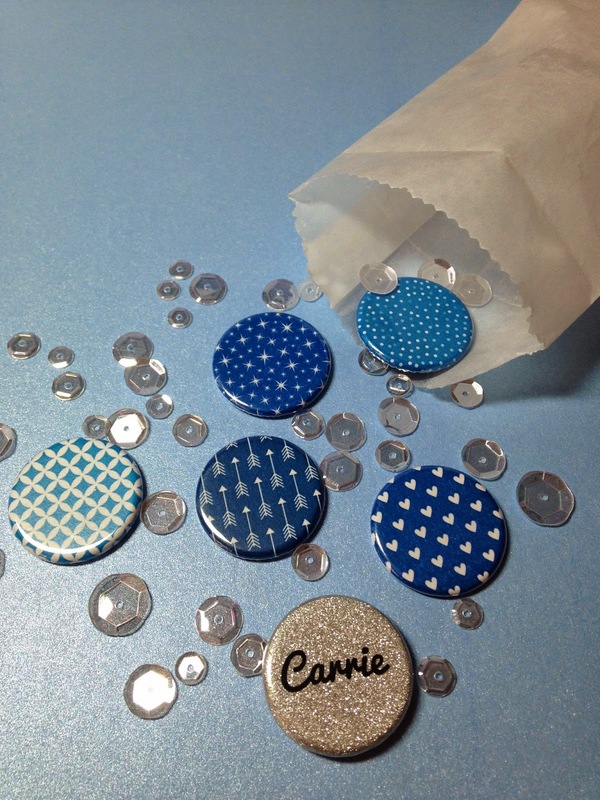 The mix I used is called “rock candy” this mix actually has four sizes and is the perfect embellishment to add a pop of interest to your crafty projects! Do not forget that the etsy store is closed for a little bit and will be opening soon …so be watching the blog for updates….thanks!!! 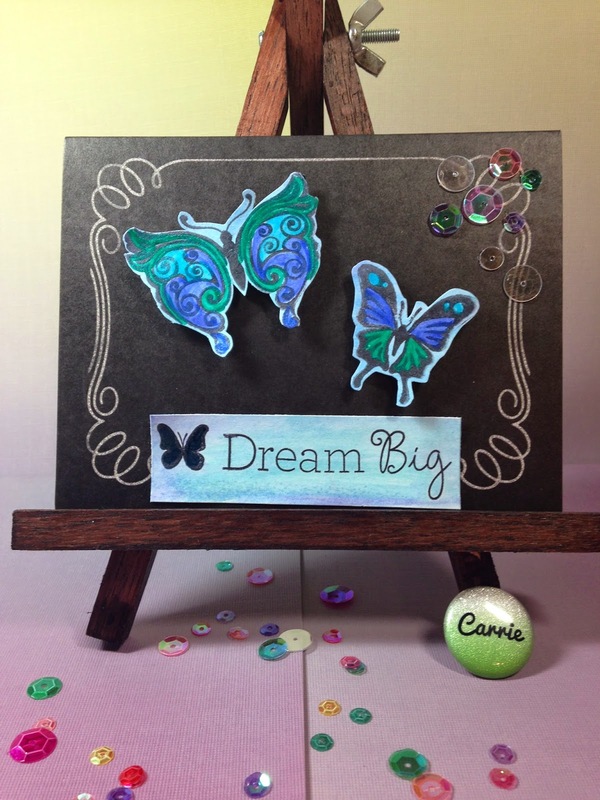 Today our designer, Carrie Bryant, has some beautiful cards she has created with just one Close To My Heart stamp set. Take a look!!! As you can see there are six different sayings along with six different sized butterflies. Making this a great value with twelve different stamps in one set. 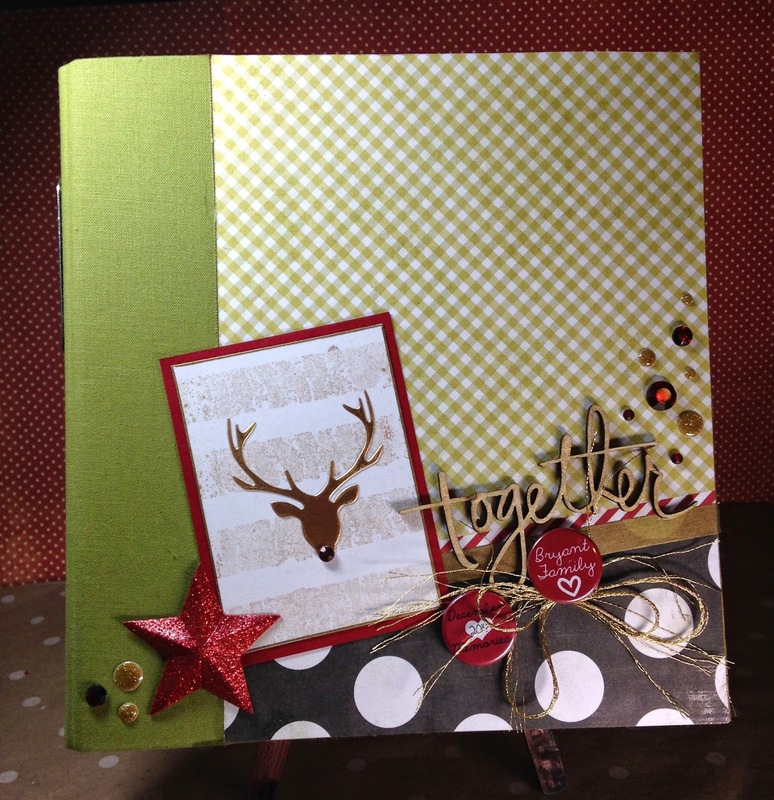 I love this set for it’s versatility in creating cards for several different occasions. I like to make up several cards at one time so I always have a handmade card on hand for any special occasion. After all who want to pay $5.00 or more for a store bought card? Any everyone loves a handmade card better anyway. 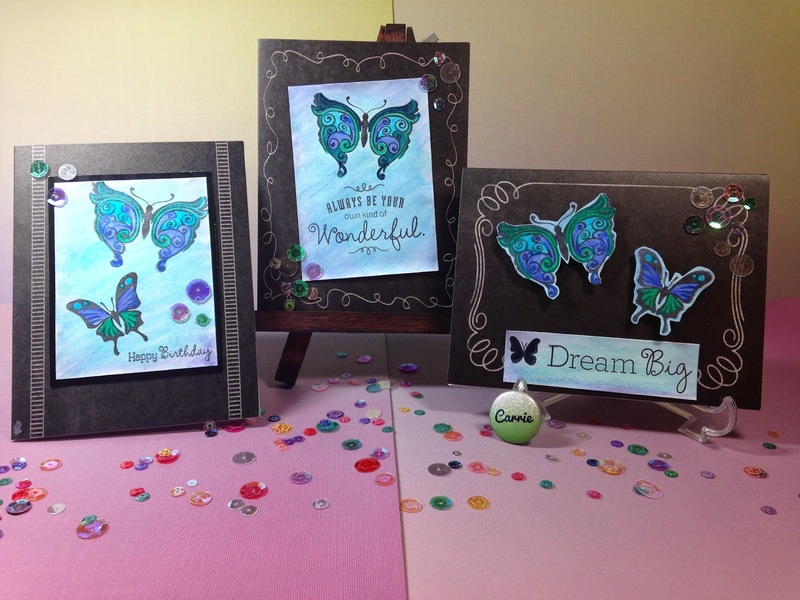 I used some pre-made chalkboard style cards for my base, I then pulled out my watercolors and painted the background for my stamped image. I really like the bold outline of the butterflies and when I painted the inside with my watercolors they really pop off my cards. CTMH Arcylix stamps are some of the highest quality stamps I have worked with. They stamp a clean image every time. 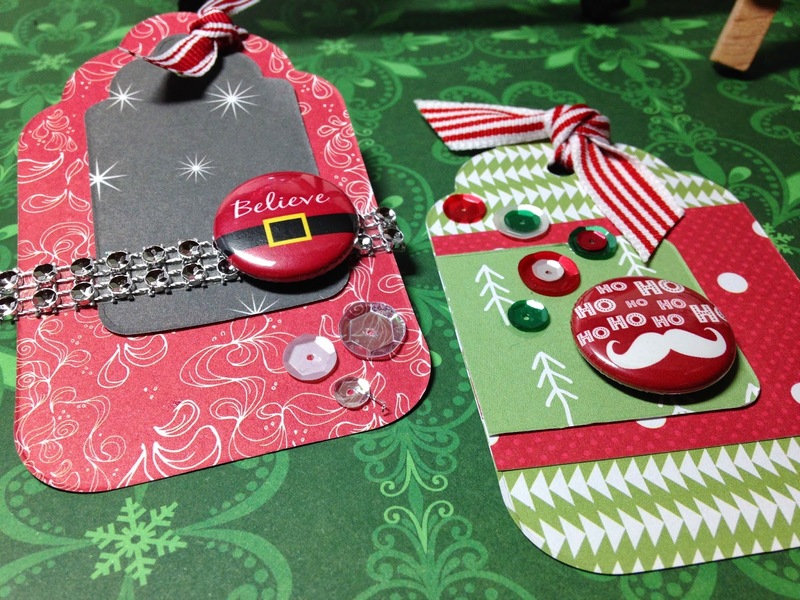 They peel off the backing and are super adhesive to the stamping block, they also clean up really easy. I used the same butterflies on this card. After I painted them in I fussy cut them out and used some 3D pop dots to mount them to my card base. 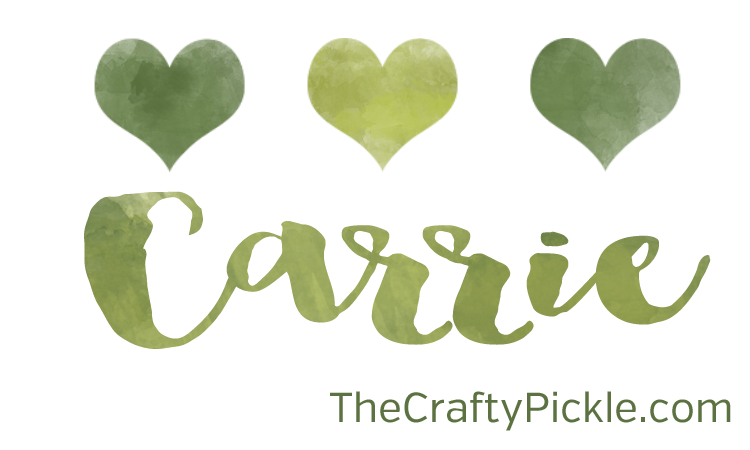 I then created a watercolor banner that I stamped my sentiment on. 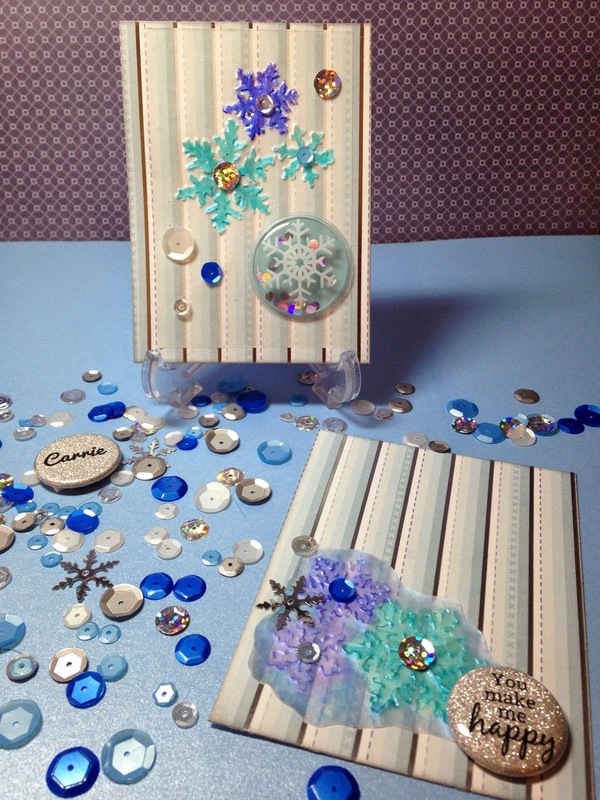 I used some sequins to embellish my cards too. You can find this pretty Fruity Pebbles sequin mix in TheCraftyPickle Etsy shop. This one is my favorite. I just love this sentiment. 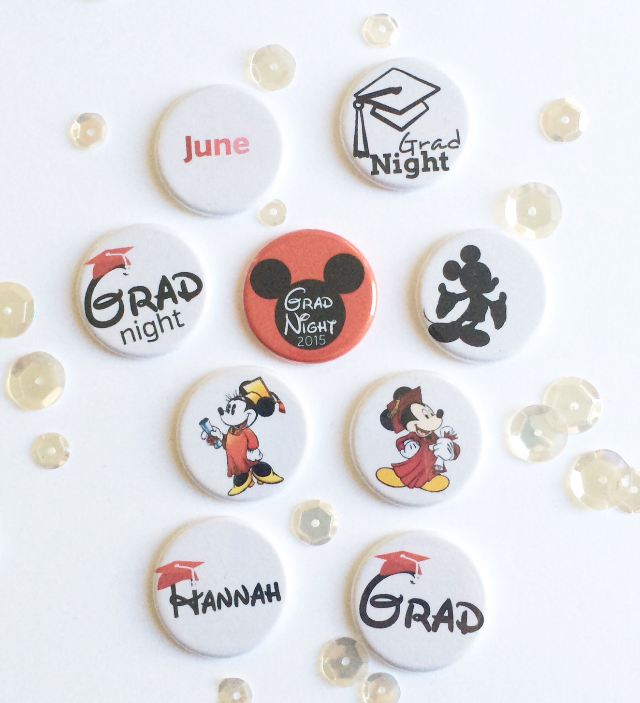 I plan on giving this one to my daughter for her Graduation this year. 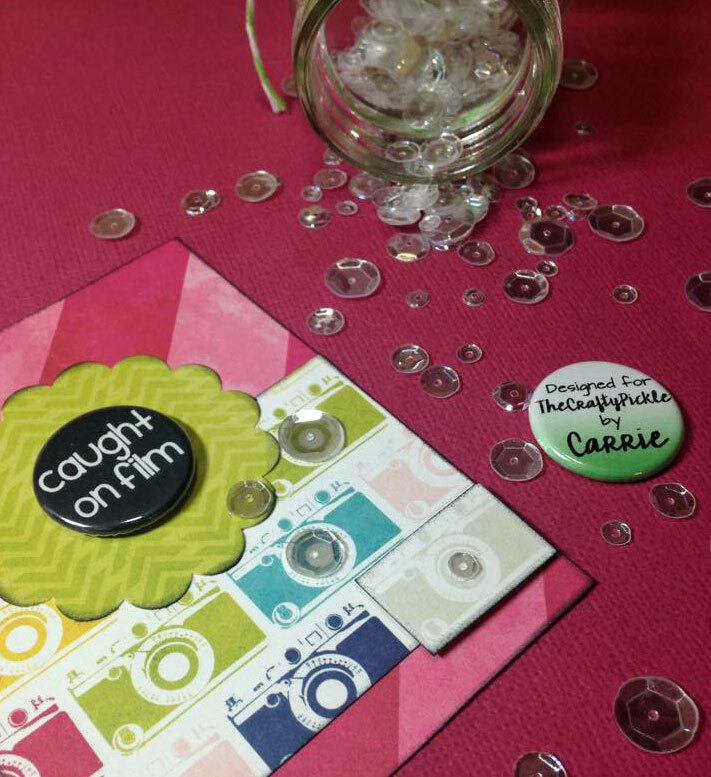 I just love that stamp set and what you did with it too, Carrie. Thank you for sharing with us! 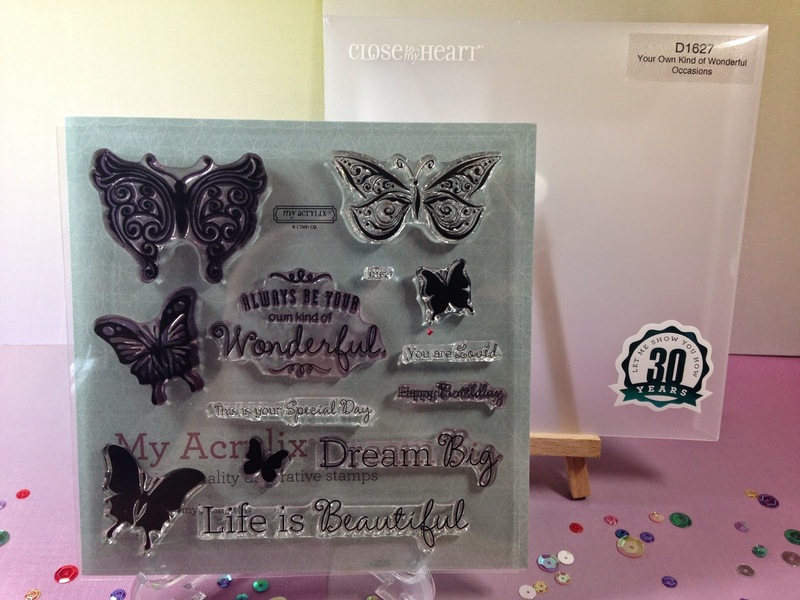 What is your favorite Close To My Heart stamp set or product? 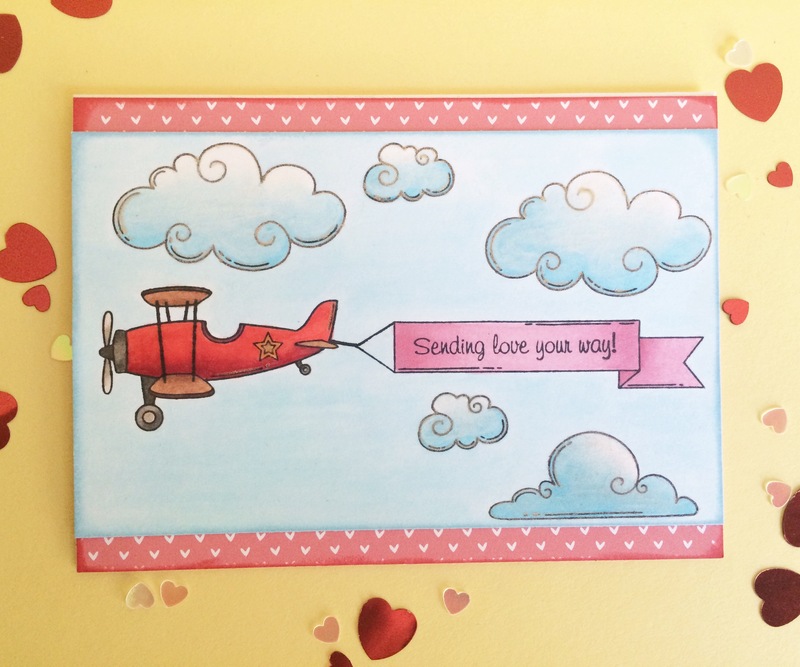 Leave a comment below to win a Close To My Heart stamp set and goodies out of The Crafty Pickle prize bin. Winner will be chosen Monday,Feb. 2 2015! Good Luck!!! Hi Carrie here to share with you a Thanksgiving card I made for my In-laws. I created this card using the Thankful Heart stamp set from CTMH. I love that I could use my watercolors to bring the fall colors of the leaves to life in this set. The sentiment is perfect for Thanksgiving too. I am in love with the Sweater Weather collection by Simple Stories. 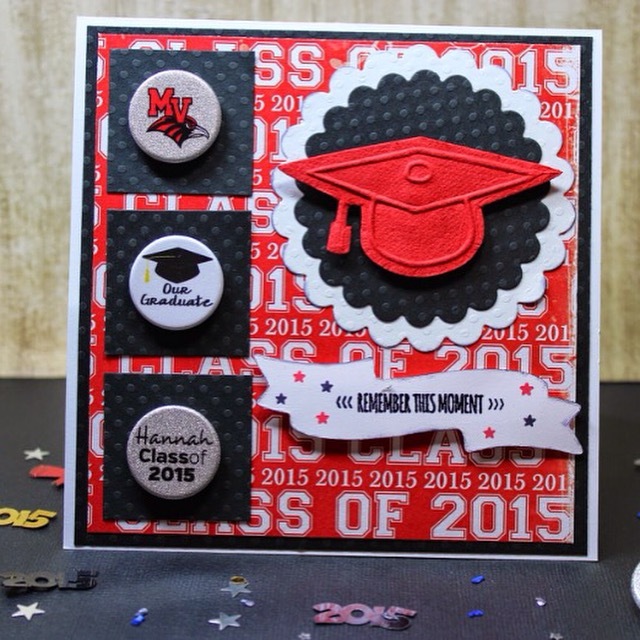 I think this great stamp set coordinates perfectly with this collection. 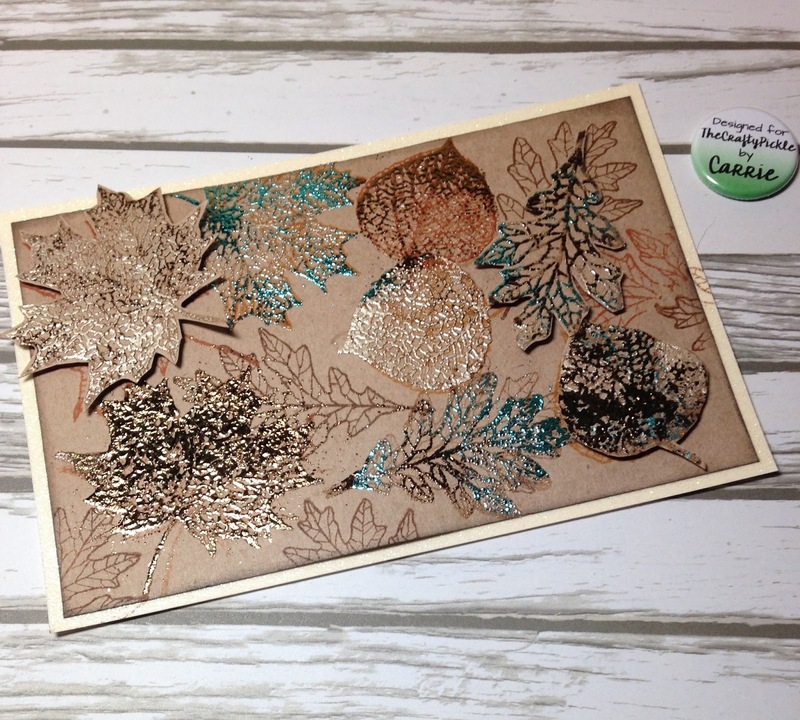 The fall mix sequins from TheCraftyPickle are a perfect accent to complete my card. I wish you and yours a Blessed Holiday season filled with Thankful hearts. 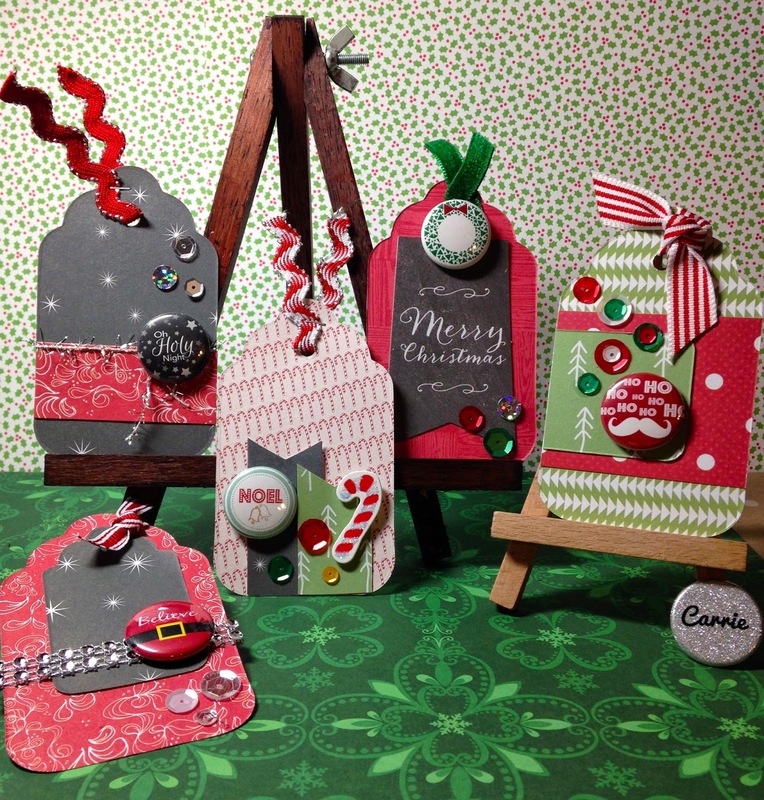 Thanks Carrie, I just love that stamp set and your card is just adorable! Make sure to stop by this Monday for our FIRST blog hop and of course lots of prizes!